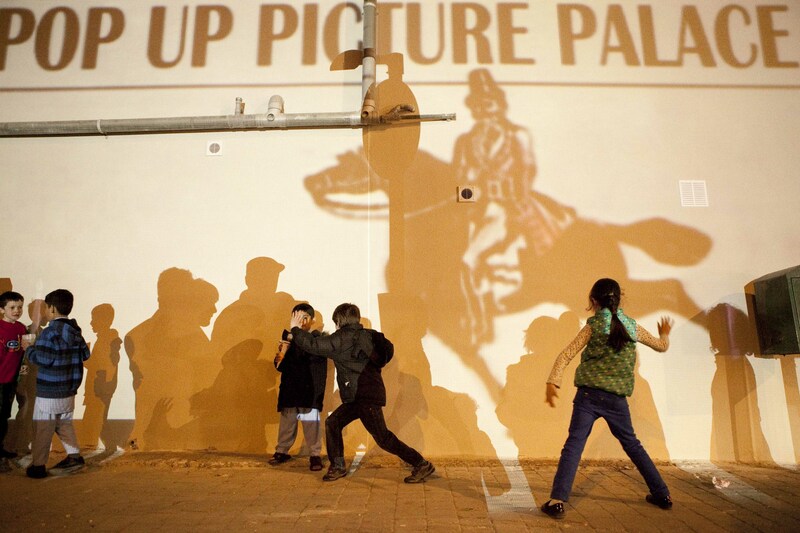 A participatory art project commissioned by Wood Street Inside Out. 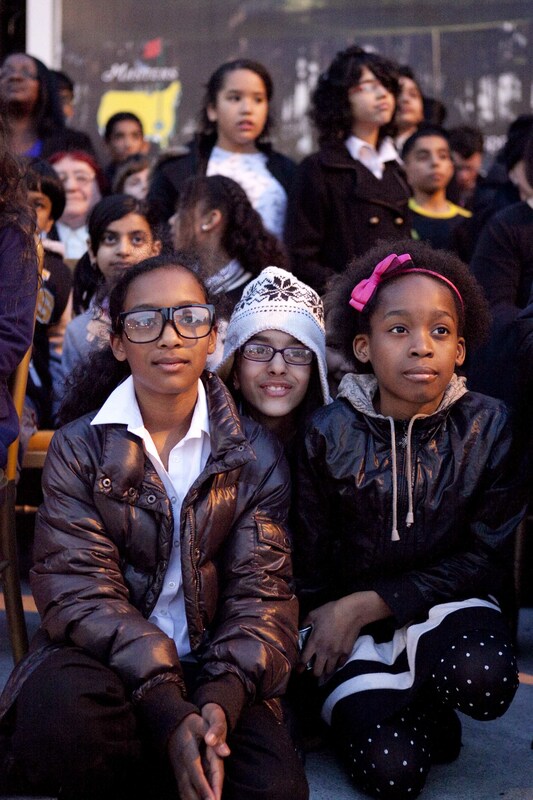 Inspired by the former film studios and cinemas on Wood Street, Tracy & Hobbs created a site-specific film and screening event for Wood Street E17. The artists set up a studio at Wood Street Indoor market where local residents were invited to contribute to the film being made. Workshops took place to work with Woodside Primary School years 3 & 6 who worked on live action and animation. 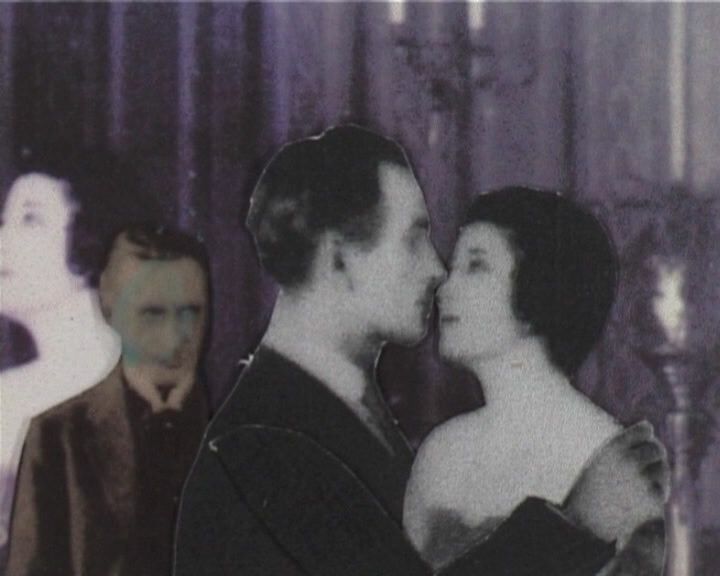 The 10 minute film and installation conjures up a snapshot in a time of 1917, Wood Street and attempted to remake The Ware Case one of hundreds of lost films made by The Broadwest Film company. The final event for the film included a pop-up cinema event. 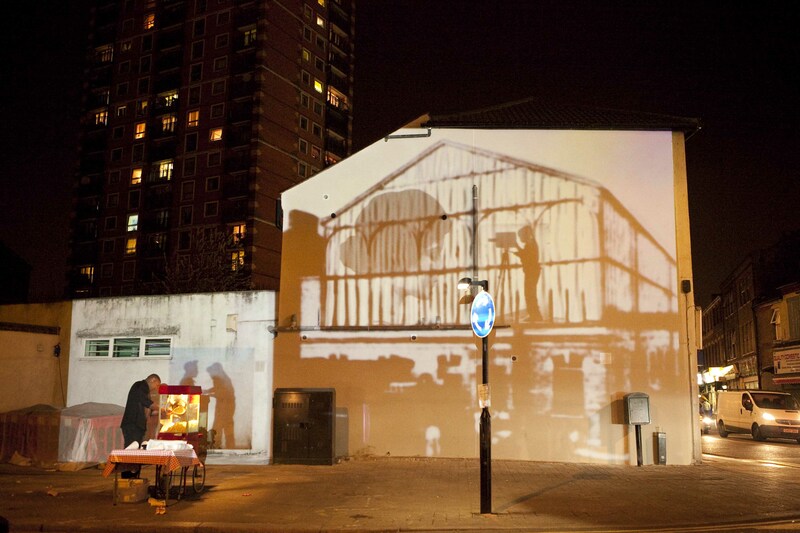 The film was projected into the end wall of a two storey building on Wood Street. “Emily and Lizzy are ambitious, resourceful and industrious. In a very tight programme, they identified and engaged key community groups in the development of the project at each stage. They successfully brokered new creative partnerships with local people: encouraging curiosity, collaboration and confidence in both local residents and the client body. Marrying innovative thinking with pragmatic solutions Emily and Lizzy staged an enchanting public screening for over 200 neighbors and visitors to rethink and celebrate their neighborhood. This unique work responded with sensitivity to the history and fabric of the environment.”.